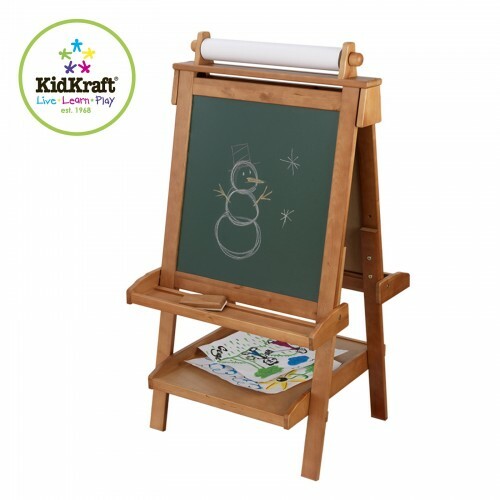 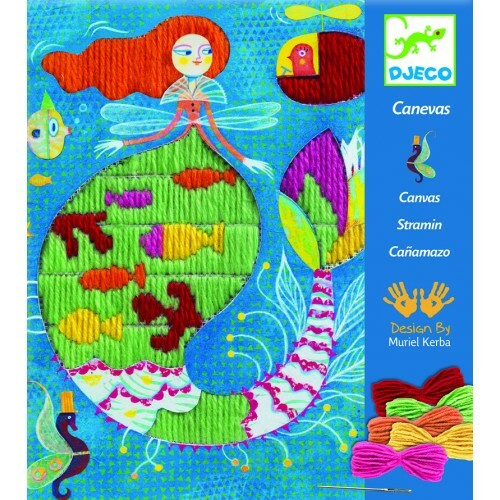 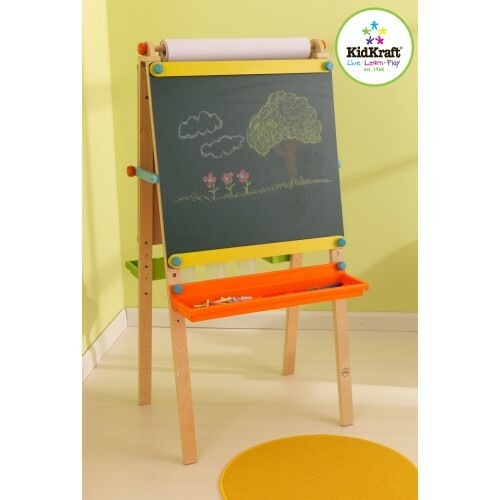 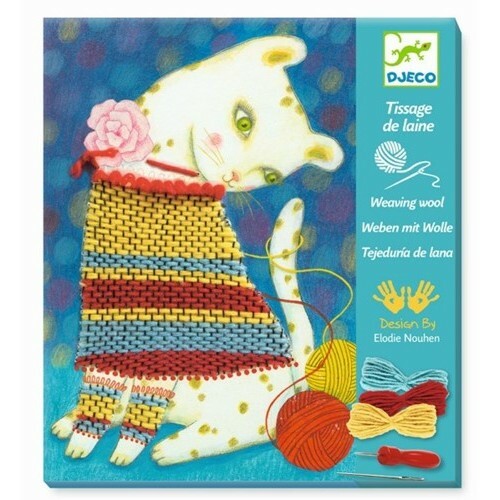 Here you will find a variety of wooden arts and craft toys for children from fantastic adjustable wooden easels to build and decorate your own wooden cars and trains. 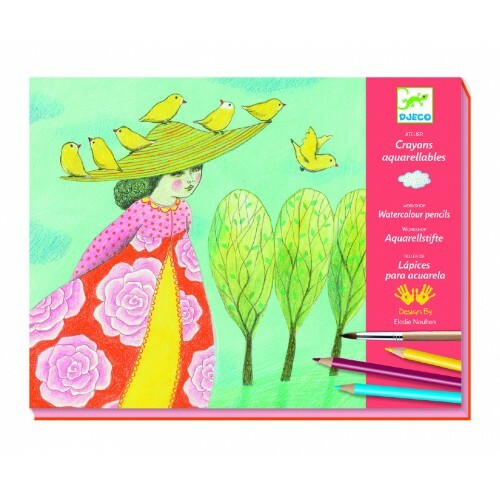 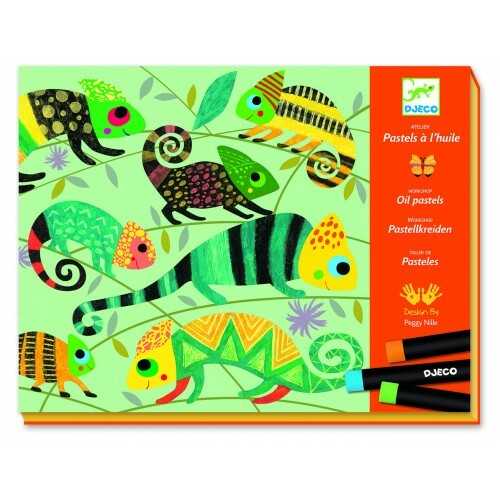 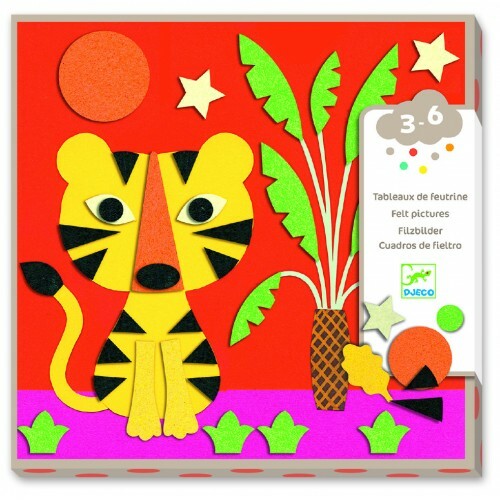 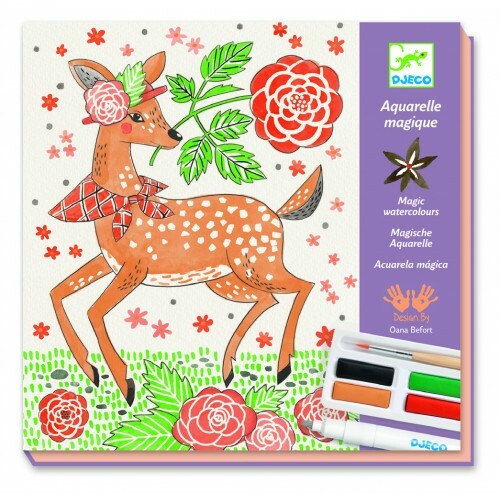 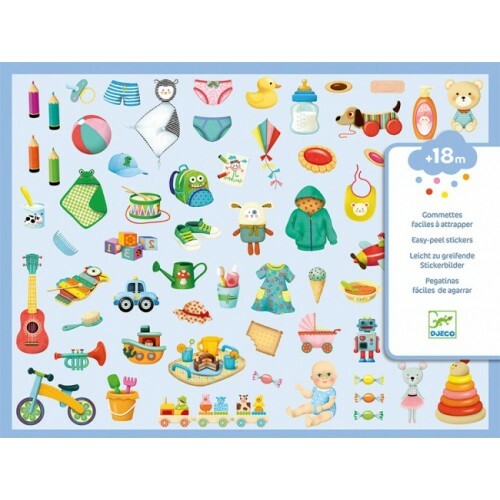 We stock brands including Kidkraft, Tidlo, Melissa and Doug and more. 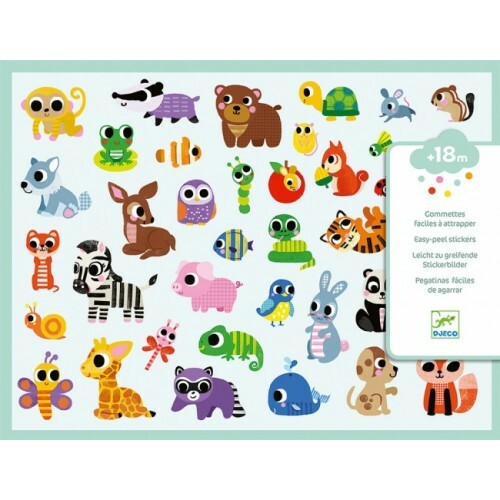 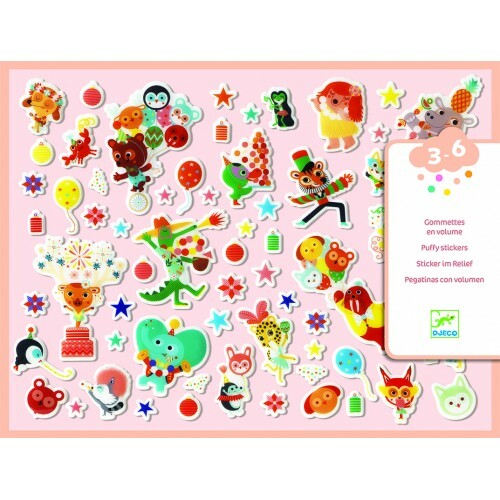 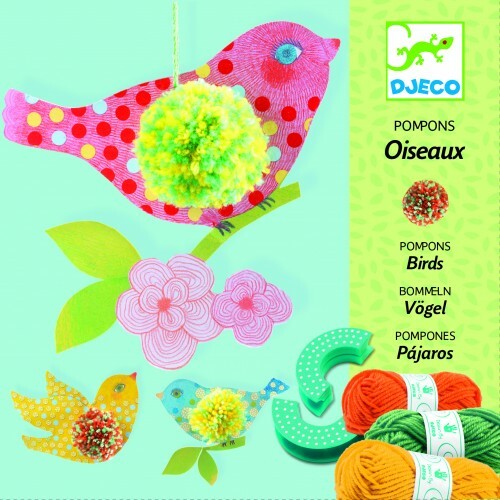 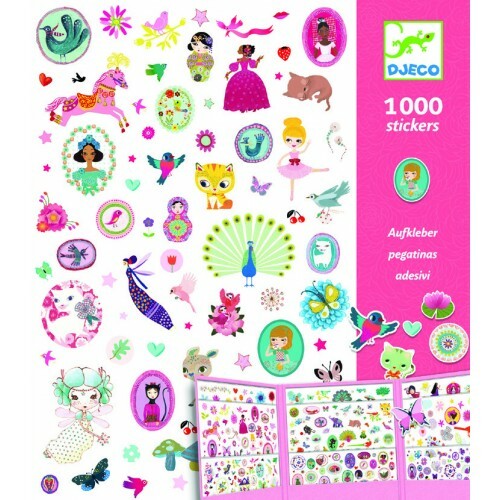 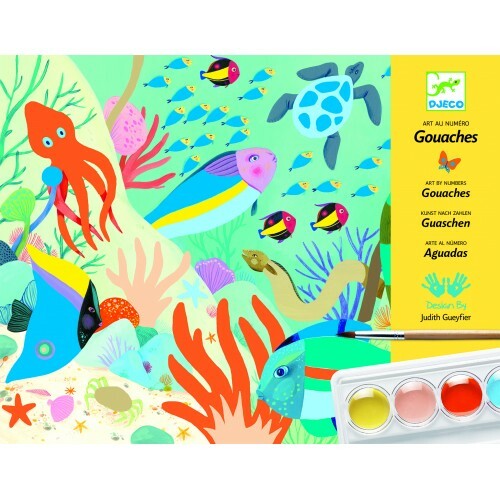 Djeco 1000 Pretty StickersThis set of stickers comes in a folder to keep them all neat and tidy, it ..
Djeco Baby Animals StickersEvery child loves a sticker and they will certainly love this set of li..
Djeco Birds Pompoms Craft SetEveryone loves making pompoms this set includes a fun little tool for m..
Djeco Close Calls Watercolour Pencil WorkshopAn easy to follow set that allows you to make some beau..
Djeco Embroidery Stitches MermaidPerfect for introducing young children to stitching, this easy to f..
Djeco Magic Watercolours Dandy of the WoodsThis beautiful art set includes 4 pictures to colour, a m..
Djeco My Little World StickersEvery child loves a sticker and they will certainly love this set of l..
Djeco Oil Pastels Workshop - Coloured JungleThis is a great set to introduce children to working wit..
Djeco Weaving with Wool - Woolly JumperThis is a create craft set for children and a easy way to int..
Tidlo Double Sided Easel This easel is just the right size for smaller children and is one of the..